At GAOI, we have gathered a group of dedicated implantologists and dental management experts to guide you towards building a successful and exuberant dental implant practice. Our consultants have years of experience in helping dental practices grow and motivate their team members as well as support the vision and goals of the practice owners. Our technical consultant can guide you thoroughly for your first implant placement until you build the confidence to diagnose and perform your surgery. For your convenience, the consultants can come to your office for this one-to-one coaching to maximize the results of their efforts. 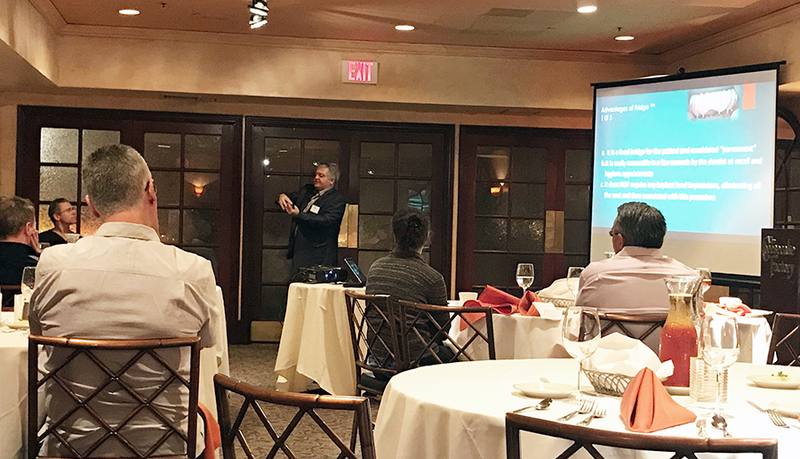 Our management consultant can develop a marketing strategy for your practice growth, establish sound management principles, and train your team members to jump start the expansion of your implant services. To find out how we can help you add tens of thousands of dollars to your bottom line, call us to schedule a free evaluation at (310) 273-8299. 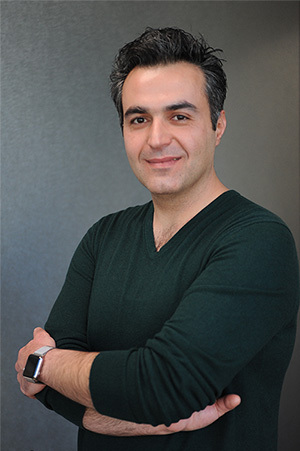 Arash is a solution-oriented professional with 8+ years of experience in dental consulting and management. Expertise includes: business development, strategic planning, client relation refinement, team leadership training, marketing strategy, and growth vision development. Dr. Samet is a member of the World Health Organization, Oral Health Division, the American Dental Association, and the Western Dental Society. She emphasizes the importance of learning, staying active, and engaging with the local dental community. 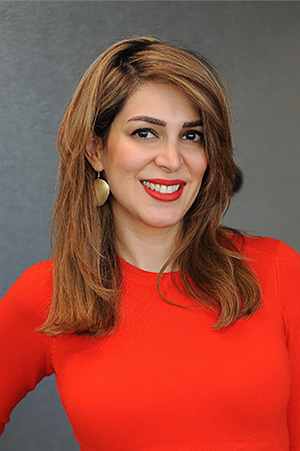 She’s thoroughly committed to providing her patients with quality, empathetic, dental care in a comfortable environment. 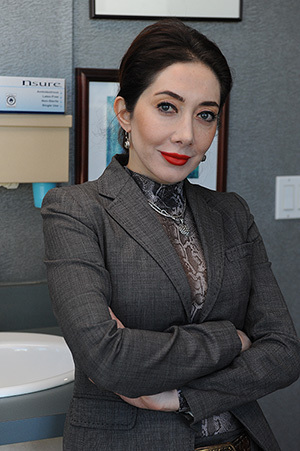 Specialties include: 3-D diagnosis Implantologist , general and cosmetic dentistry, Invisalign, veneers, crowns, implants, sedation, smile design, and more.